This turn of the 20th century home had been neglected and later abandoned for many years. 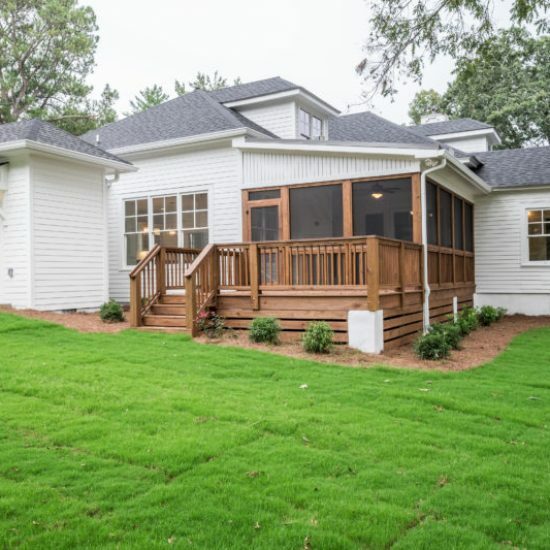 Jared York, developer/contractor who purchased the house, instead of demolishing the home enlisted the help of local architects at Armentrout Matheny Thurmond, P.C. to help with plans to update and make additions to the house so it would appeal to a 21st Century family. 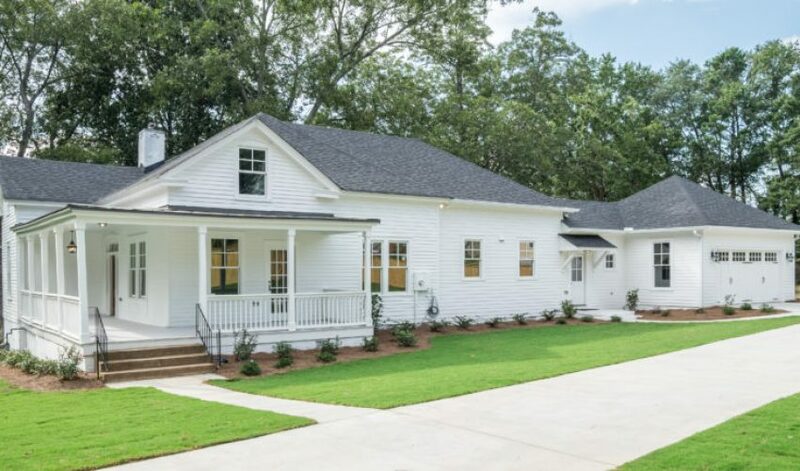 The intent was to preserve as many of the details as possible of the original house and to do a sensitive addition that would include a new kitchen, great room and garage. 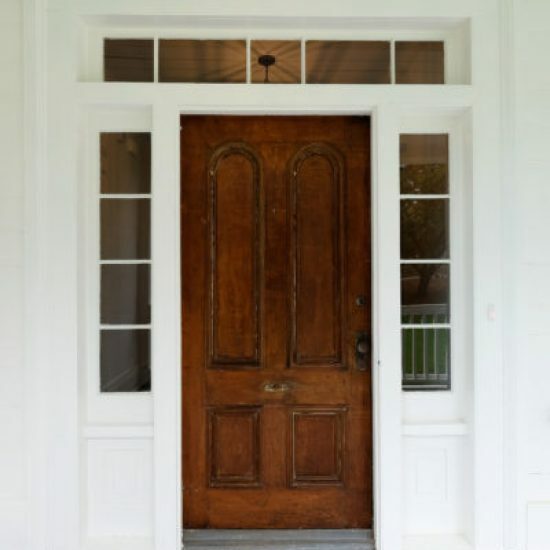 Aside from the very poor condition of the original windows which led to the developer’s decision to replace them, most if not all exterior details were carefully preserved. The effort and care invested in this project will be recognized as an important step in keeping our historic neighborhoods intact.